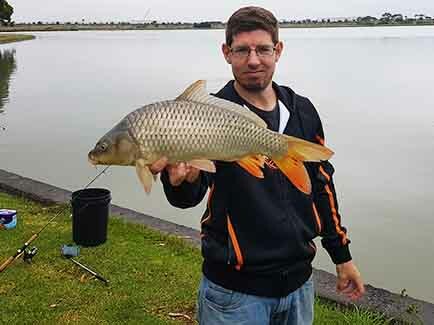 Alan Bonnici ventured to Cherry lake catching many carp using scrub worms, corn, & bread. The biggest carp caught measured 64cm. Carp were handed out to locals who were keen to take them home for a feed.